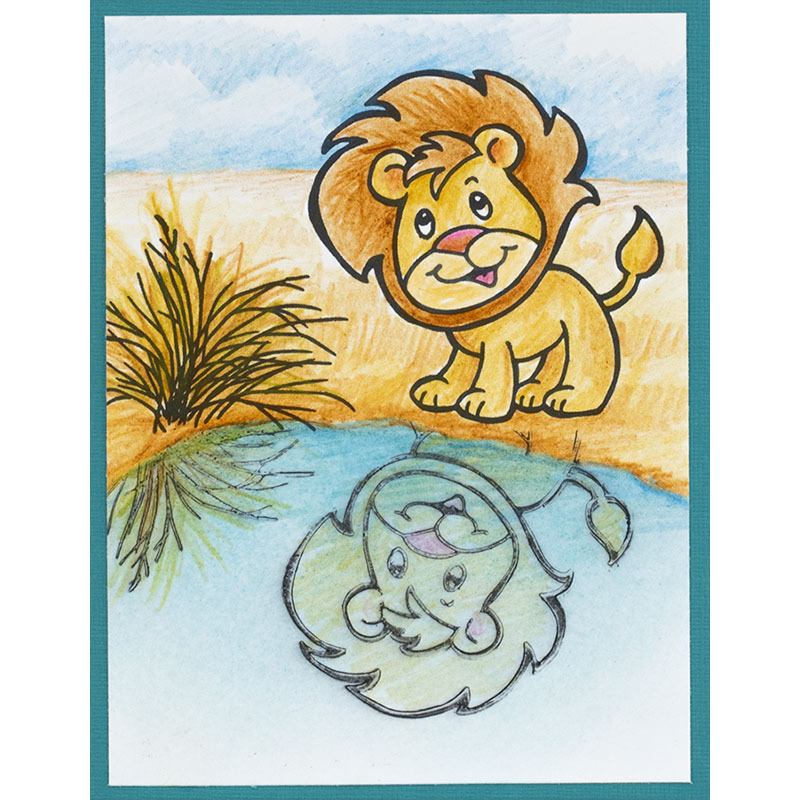 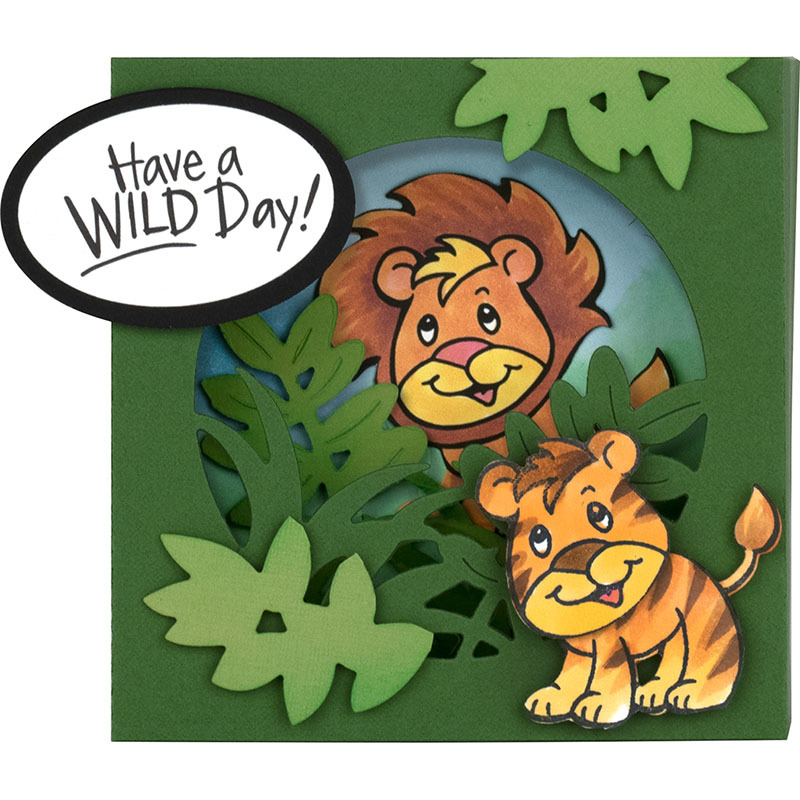 You're going to be wild about your next card making project with the Lion Die and Cling Mounted Rubber Stamp set by Stampendous. 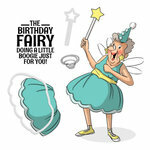 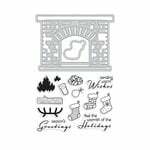 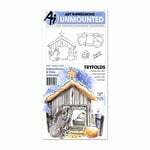 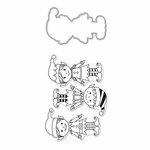 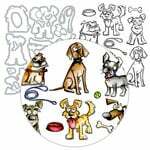 The package measures 9" x 5.25" and includes 3 rubber stamps and 4 thin metal dies. 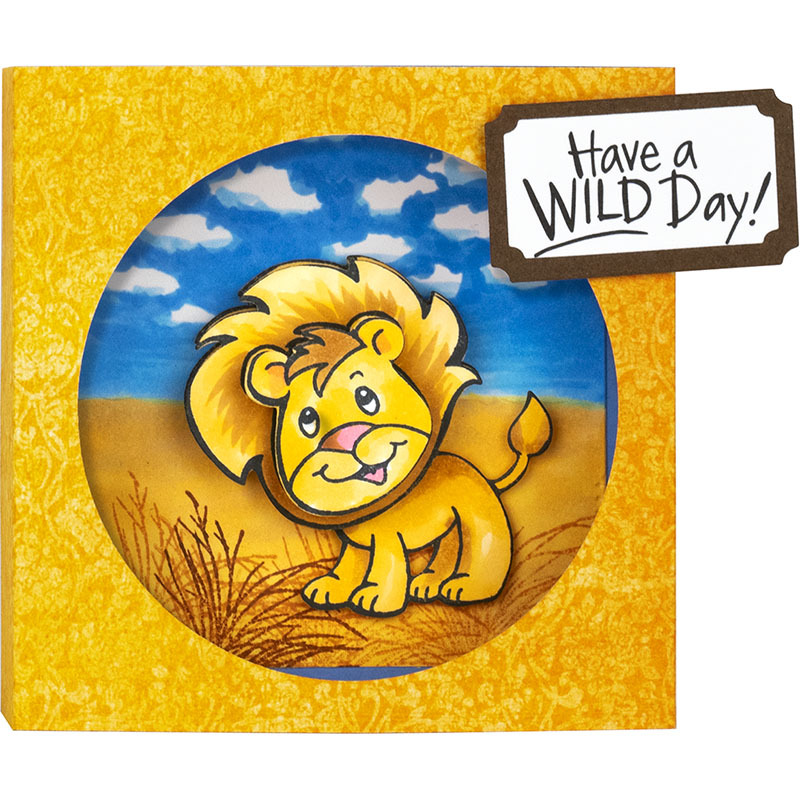 The set features images including a lion, lion's head, grass, leaves and the sentiment "Have a wild day!" 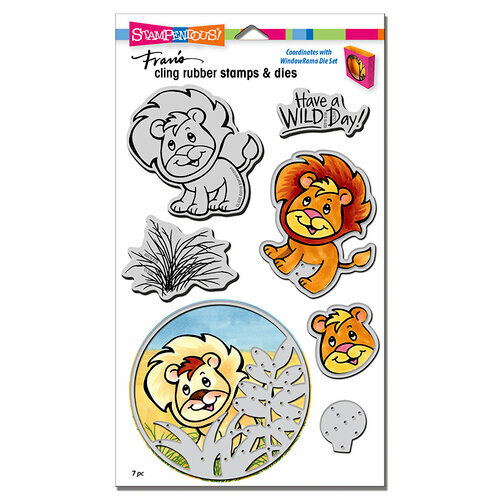 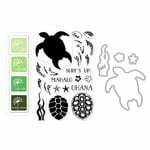 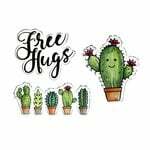 The dies are compatible with most die cutting machines and the stamps can be used with your favorite inks and an acrylic block (sold separately).